Our experts at Cleaning Green provide detailed residential and commercial cleaning services for our valued customers, designed to keep your property looking its best all year round. We offer cleaning solutions according to your needs and preferences. Our team proudly uses cleaning solutions that are environmentally responsible and cruelty-free. What makes Cleaning Green different? protecting the environment with sustainable cleaning materials and treating animals with the respect and kindness they deserve by using cruelty-free products. We are one of the only cleaning companies to use only environmentally responsible, sustainable cleaning products that are completely cruelty-free. 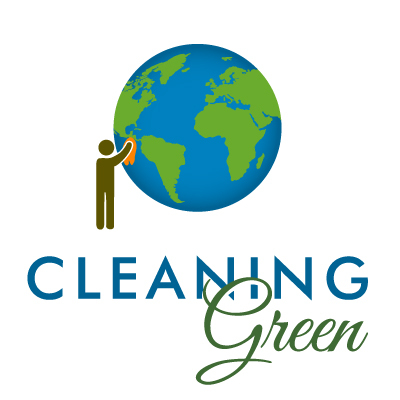 If you would like more information, or would like to request a free estimate, contact our experts at Cleaning Green. Organic Choice, Method, Mrs.Meyers, Caldrea, Lifetree and more. We do not use products that fail to list their ingredients and/or are not certified. We use paper towels, buckets and other tools made from recycled materials. Microfiber cloth is our choice for dusting.